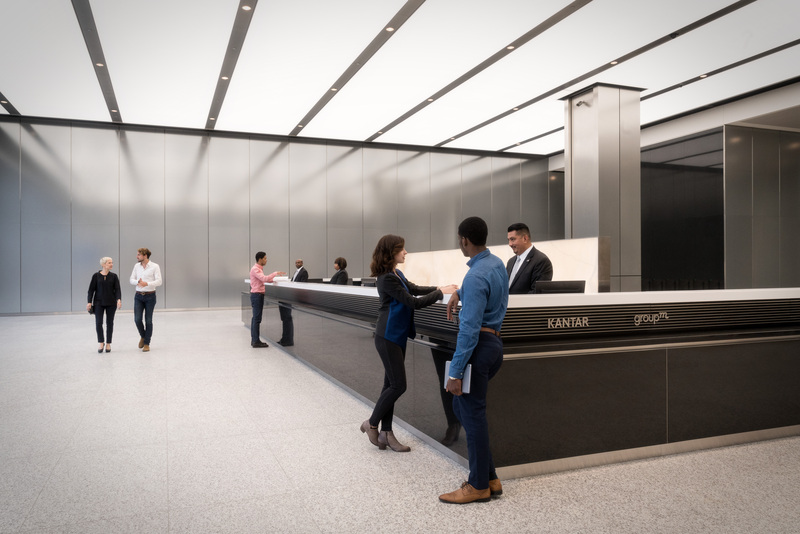 When Brad Katsuyama and Ronan Ryan founded independent stock exchange firm IEX Group in 2012, they wanted to create a more transparent alternative to the conventional U.S. stock market. 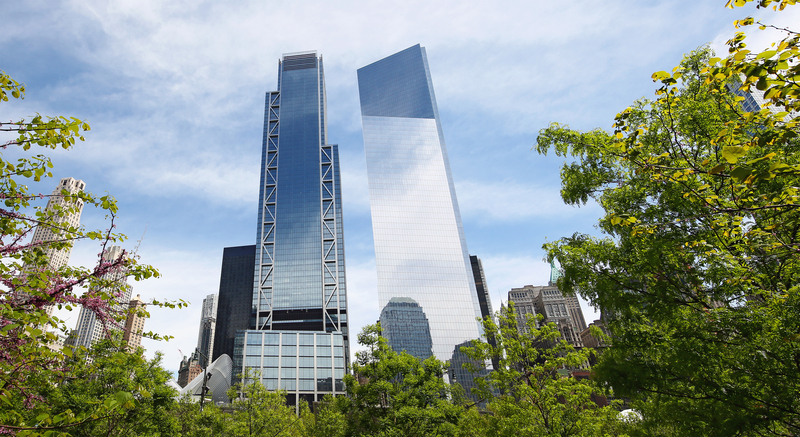 Is Lower Manhattan New York Citys Next Most Coveted Place to Live? 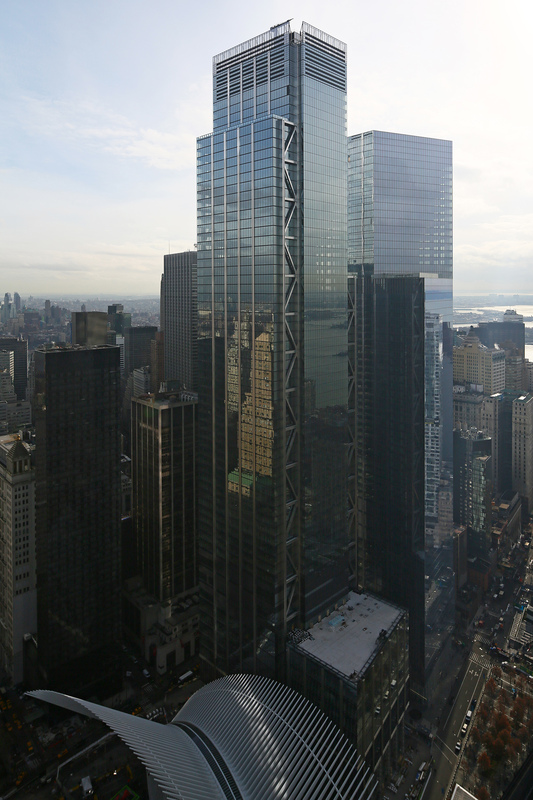 On a drizzly winter day recently, we took a temporary elevator up to the dizzying heights of the elaborate construction project that is One Wall Street. 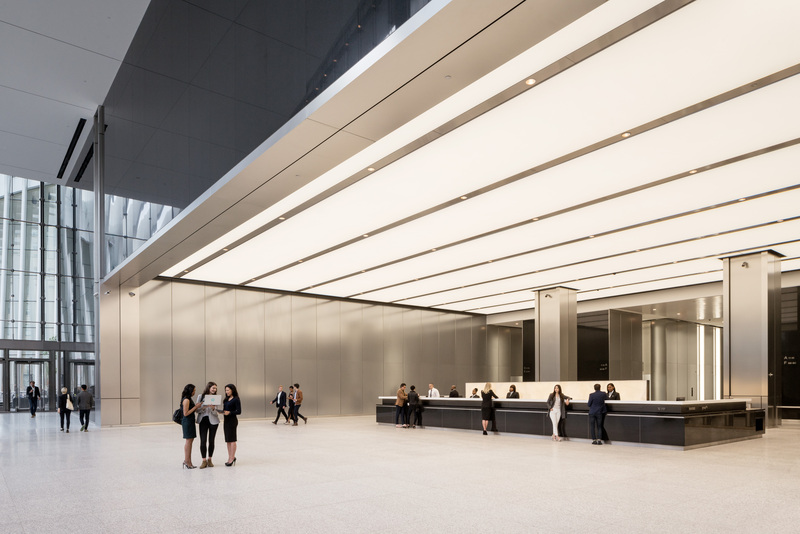 Asana Inc., a work-management software startup backed by former U.S. Vice President Al Gore, agreed to lease space at 3 World Trade Center as it looks to expand in New York City. 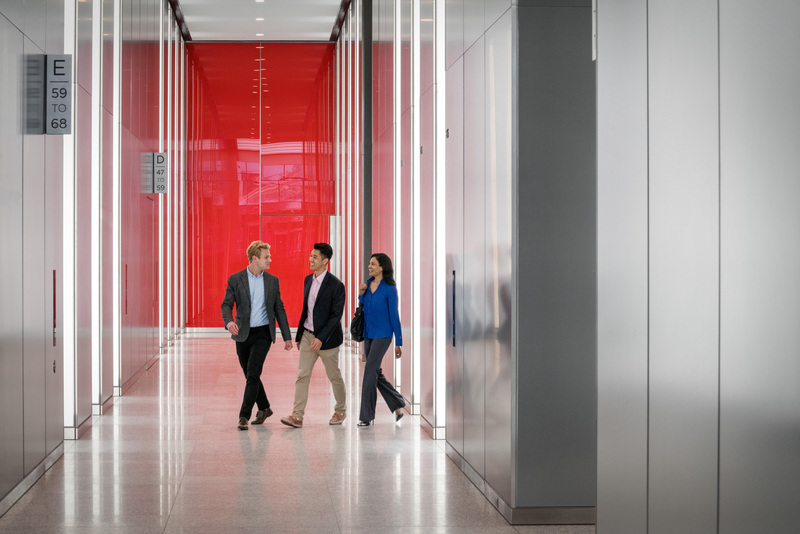 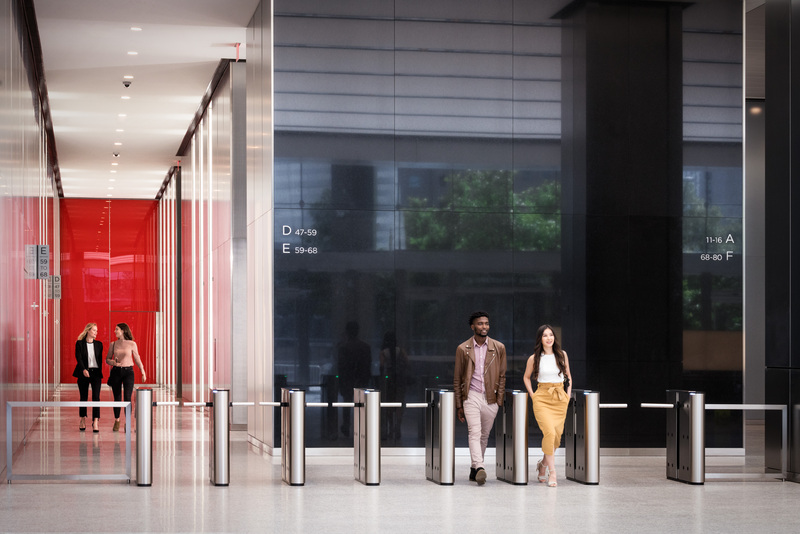 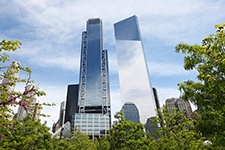 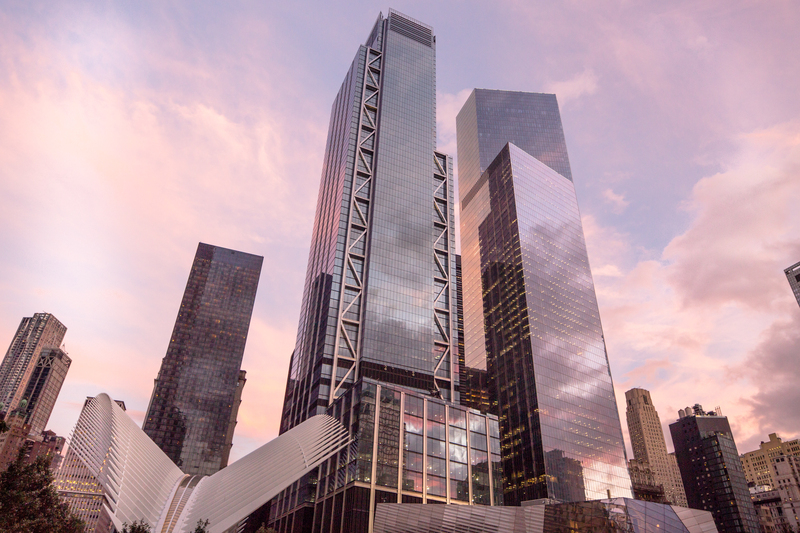 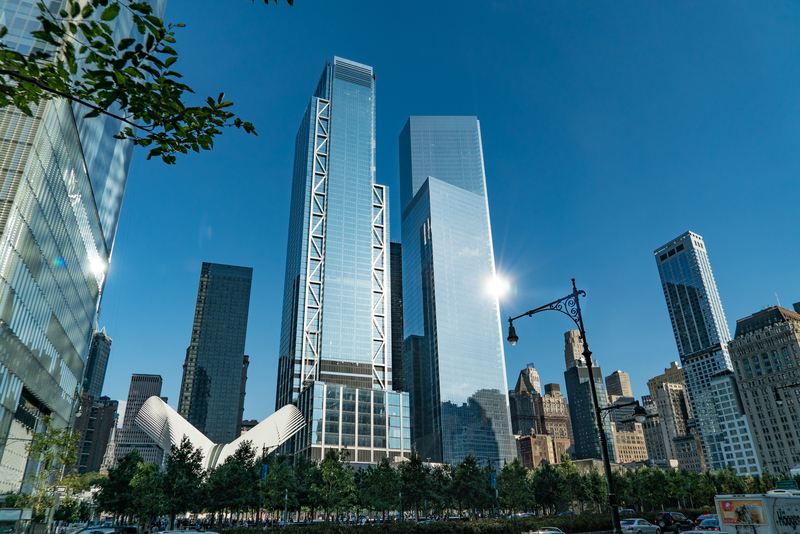 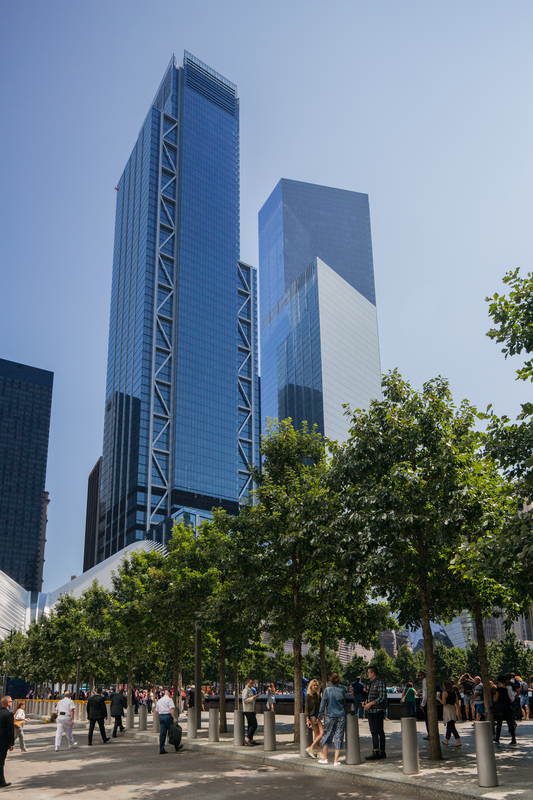 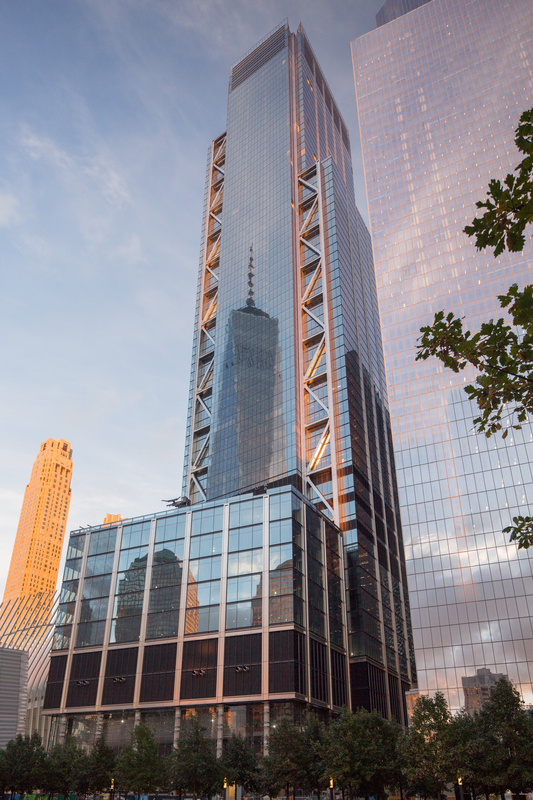 Zola Inc., the wedding-planning startup that received funding from Goldman Sachs Group Inc., agreed to lease space in 7 World Trade Center after outgrowing its lower Manhattan headquarters. 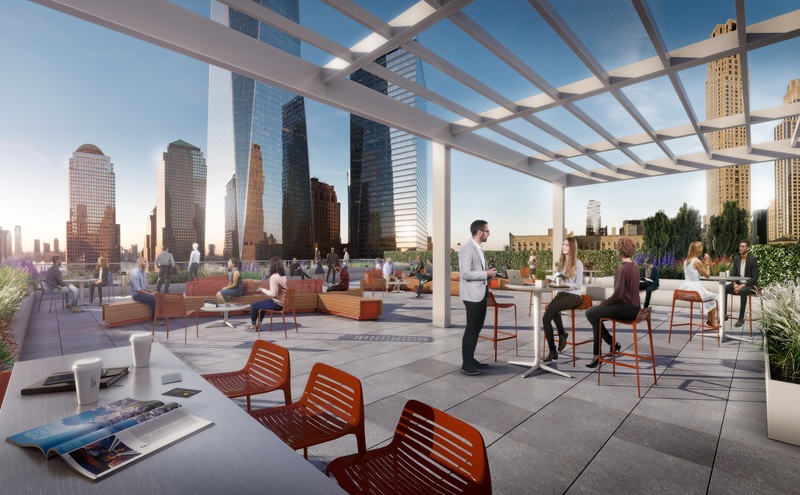 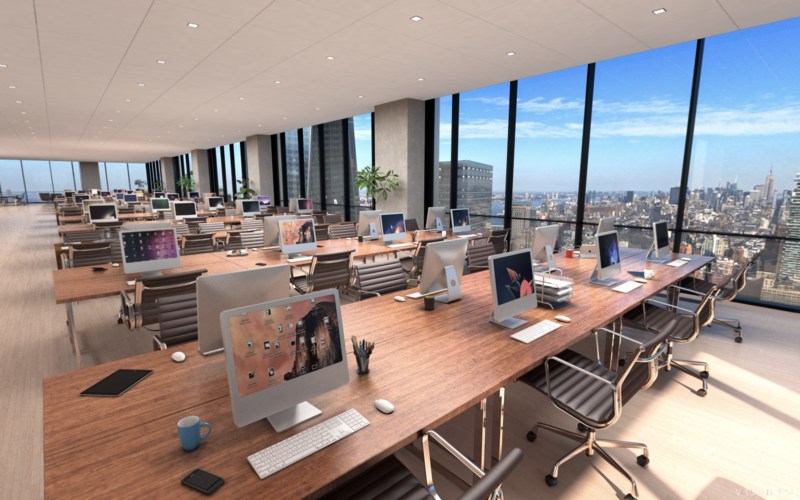 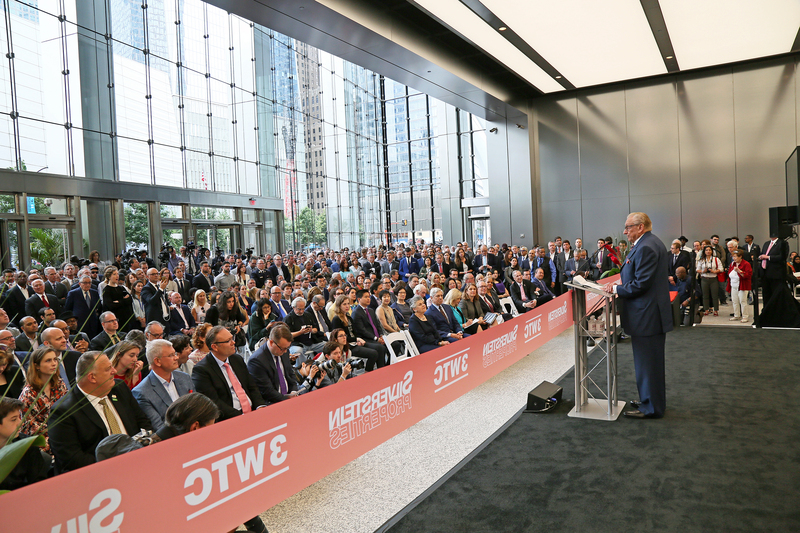 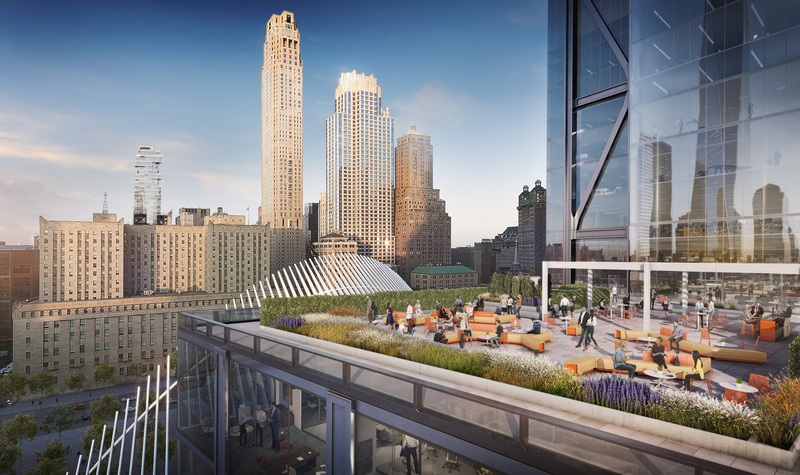 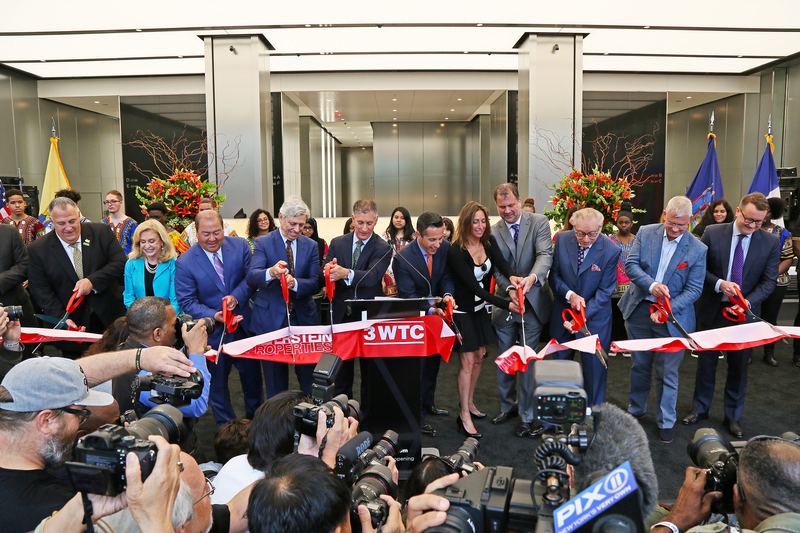 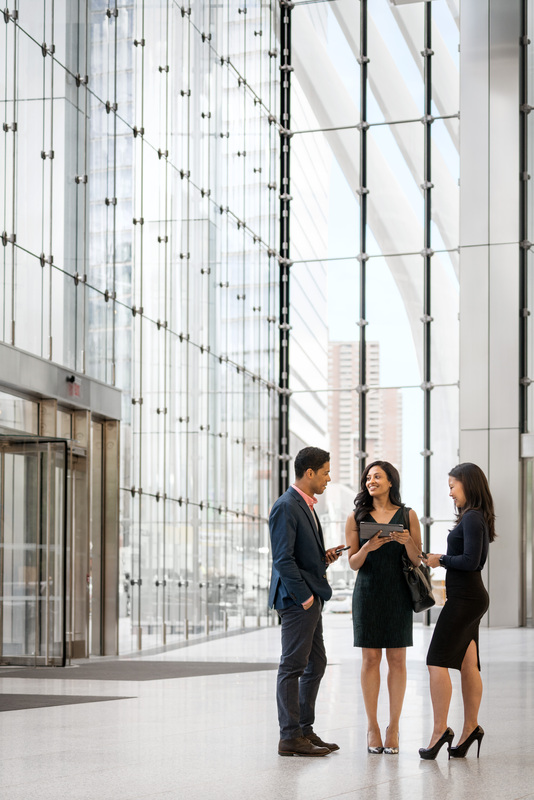 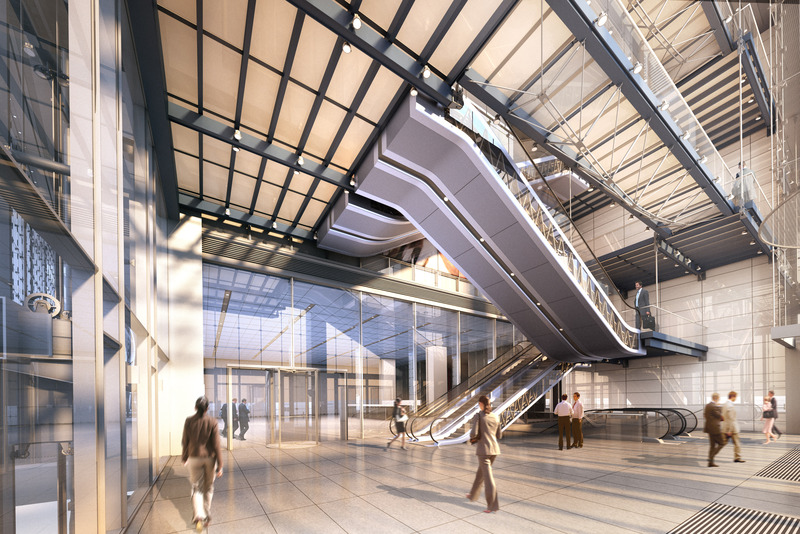 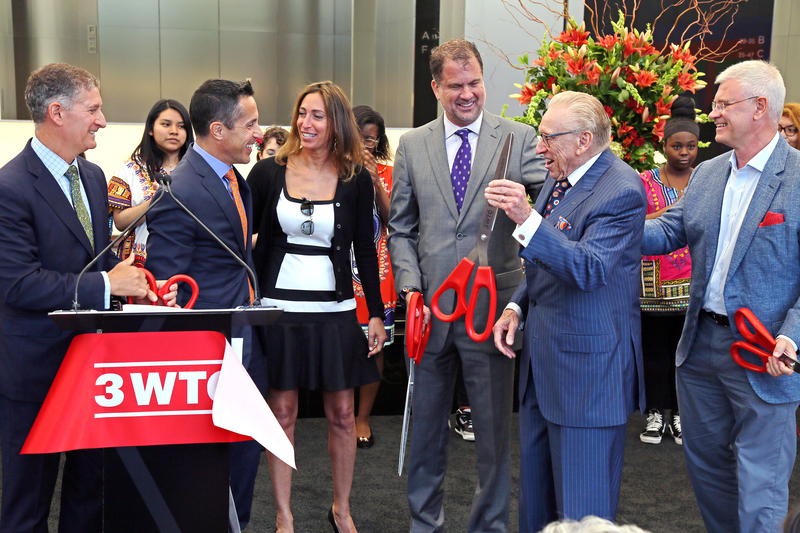 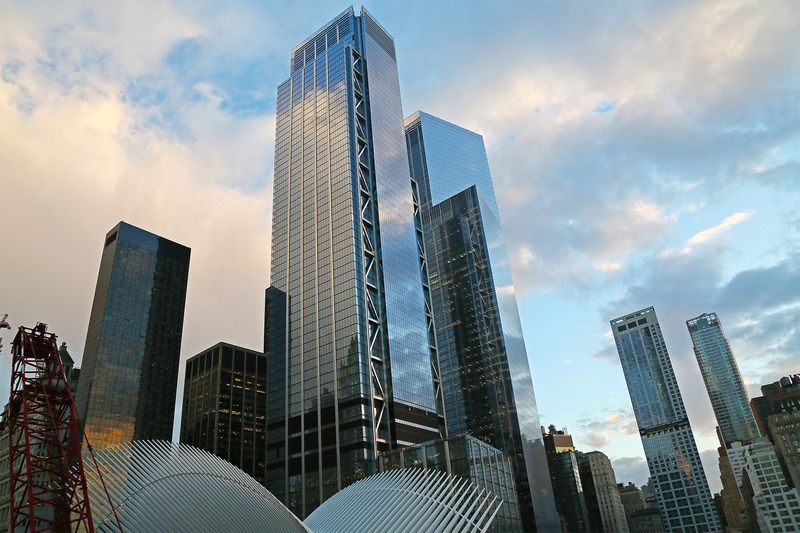 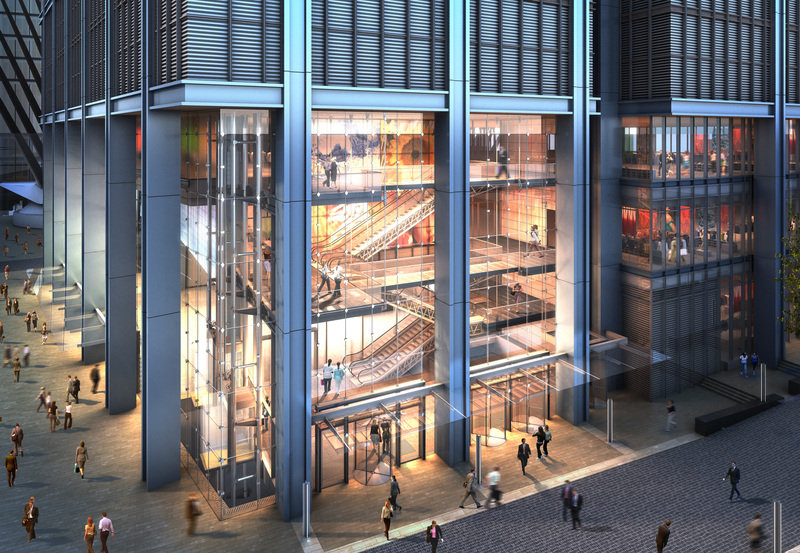 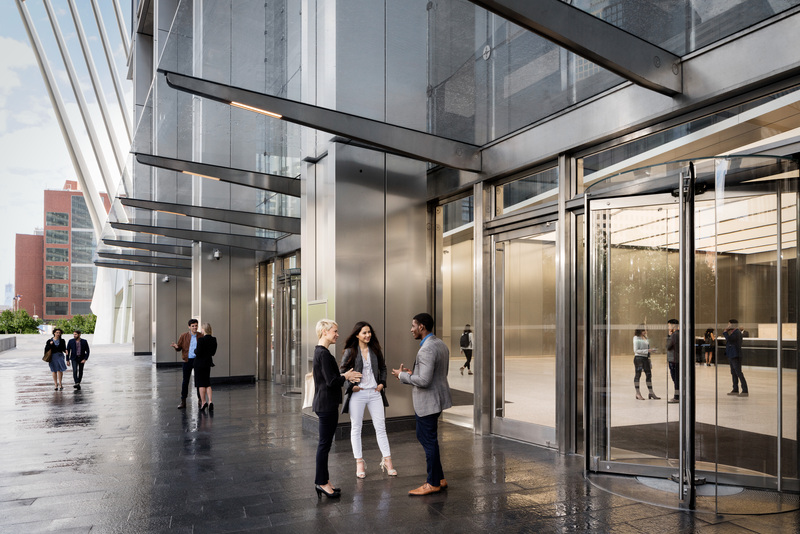 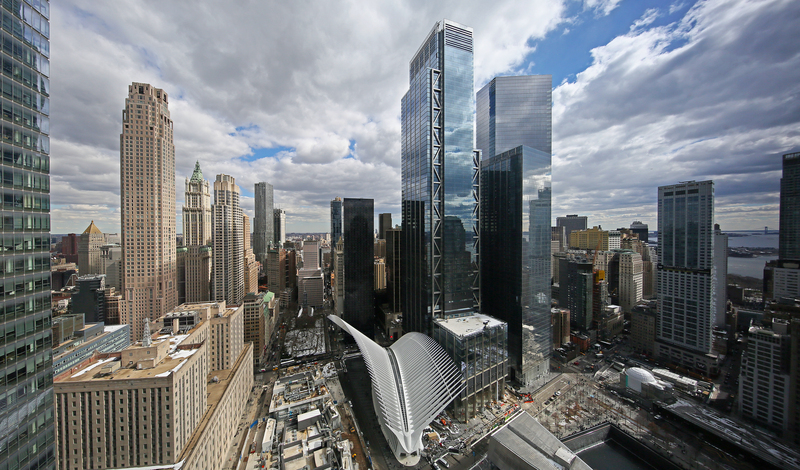 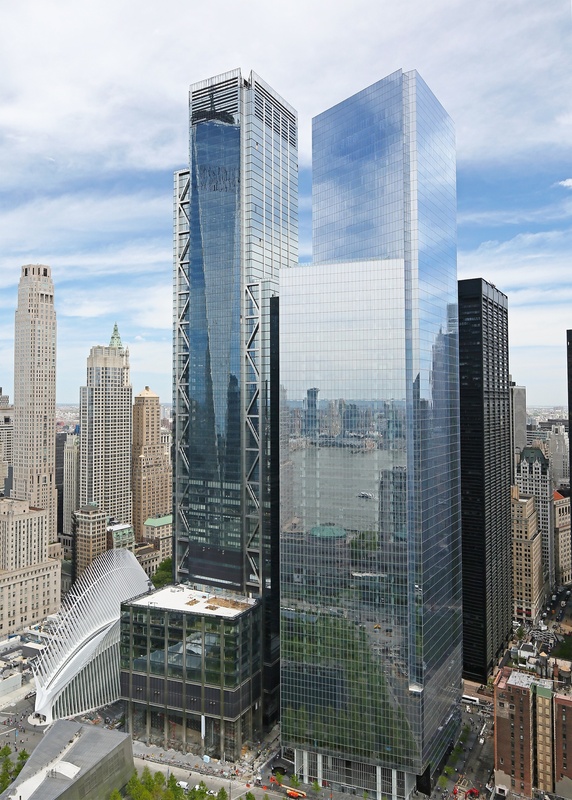 Hudson River Trading will nearly double its offices and move from 4 World Trade Center to the recently opened 3 World Trade Center, landlord Silverstein Properties announced. 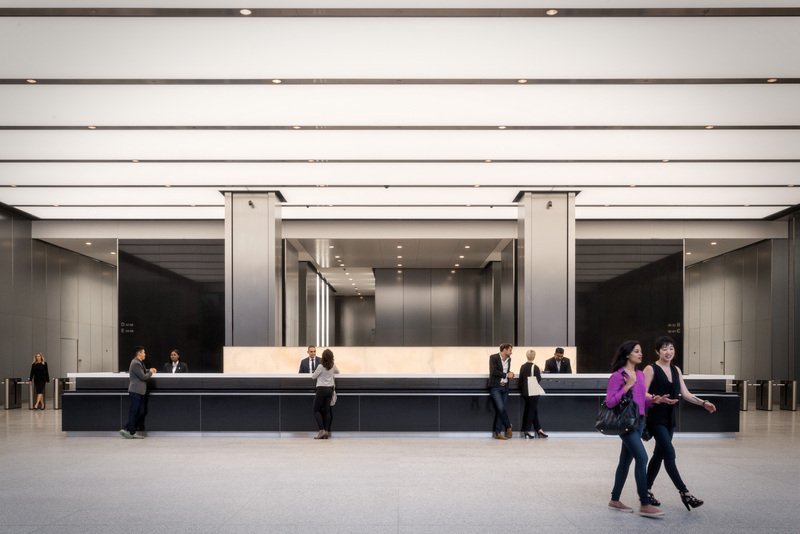 The company’s latest futuristic convenience shop is being built inside the Brookfield Place office and shopping complex. 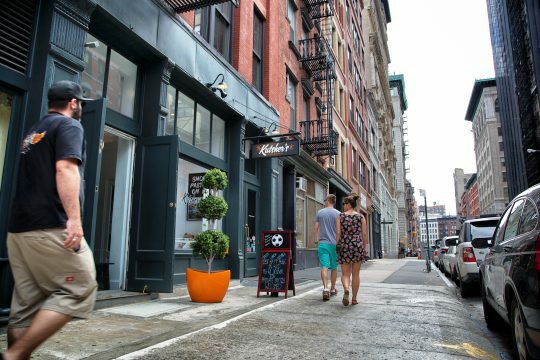 Can Lower Manhattan really turn into a fine dining destination? 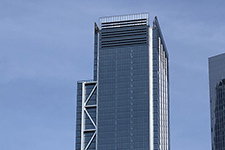 Too late—it already has!